It is with deep sadness that we mourn the passing of Smilow Design's founder Judy Smilow. 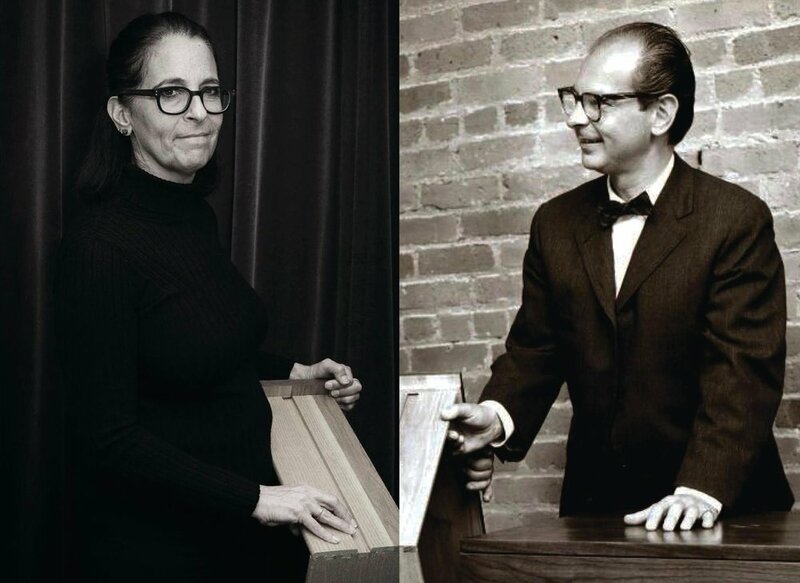 - Judy's commitment to reestablishing her father Mel Smilow’s name in the furniture world, and bringing his designs back to life has been steadfast, and the results have been impressive. - After a year of careful planning, she has passed the reigns on to her daughter Maia, and husband Steven, and Smilow Design is set to continue its steady growth. Under Judy's guidance, plans have been made, goals have been set, and new product development has been scheduled. We are excited and truly honored to continue to follow Judy's dreams for Smilow Design.